"Hey Bucket Rider, which Haute Route should I do, 3-day or 7-day?" That is the question I'm asked time and time again since I rode the Haute Route Ventoux and Mavic Haute Route Rockies. A few years ago Haute Route only offered 7-day events in the Alps, Pyrenees and Dolomites over classic Grand Tour cols. These epic week-long rides are what Haute Route is famous for. Now Haute Route events number 11 with 3-day events popping up like daises (the Dolomites is shrinking to the shorter format as well) and riders have options aplenty in 2018. North America is getting three 3-day (San Francisco, Asheville, Utah) and one 7-day (Rockies). 2017 saw mixed results for the first year of 3-day events, Alpe d'Huez attracted only 120 riders while Ventoux was the best attended Haute Route with over 400. The organizers are targeting 400 riders for the longer format and 300 for the shorter. So, you are wondering "How can you compare a 3-day gran fondo against a 7-day? It's an unfair fight". It might be. 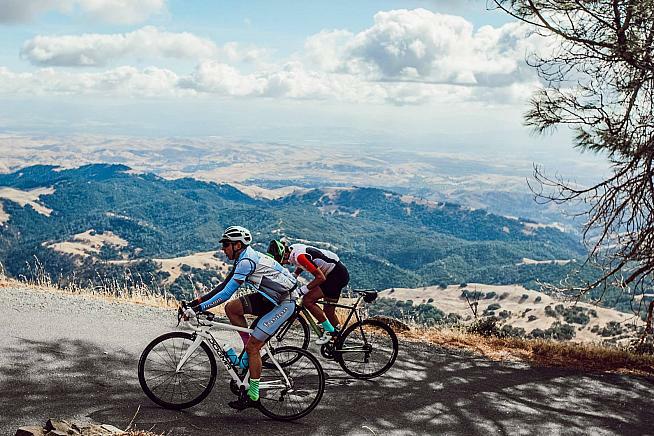 One is a week-long point-to-point gran fondo modeled on the Tour de France, while the other is a weekend of gran fondo rides from a single locale. 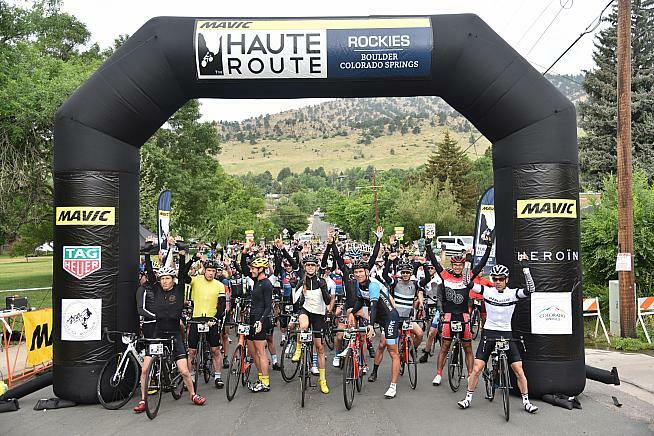 Haute Route events are premium products, with premium pricing. You won't find a Haute Route deal on Groupon (though the alliance with GFNS may help a little). While typical gran fondo entry fees run $100-150/day, Haute Route events are an eye-popping $300/day. Add in domestic air travel (you + bike), lodging, transfers, food, etc. and the total cost easily approaches $2,500 for a 160-mile 3-day and $5,000 for a 500-mile 7-day. That's a pretty penny, so I give the advantage to a 7-day since it's the best value - in for a penny, in for a pound. 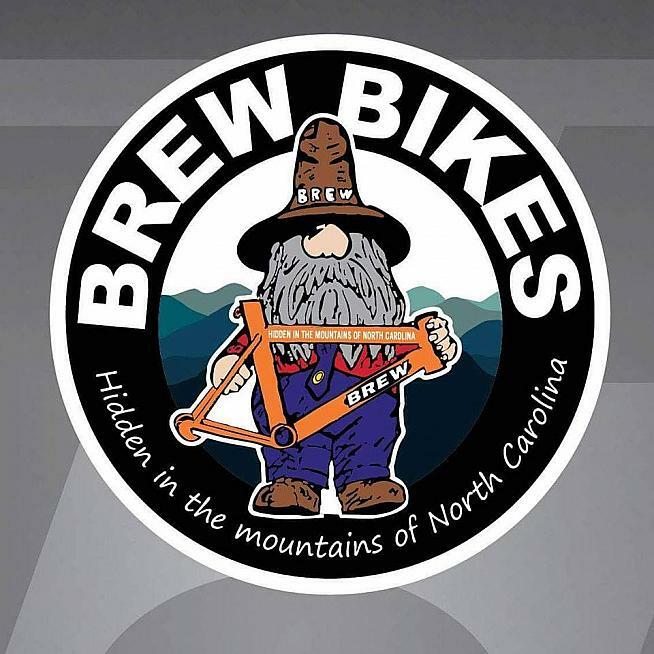 Although, a Haute Route within easy driving distance is enticing if you don't have wads of bucket rider bucks or don't enjoy watching your bike get a TSA cavity search. Preparing for any Haute Route requires a lot of time in the saddle. For a 7-day it requires a lot of monotonous time building endurance to survive a week of tough, long, mountain stages. 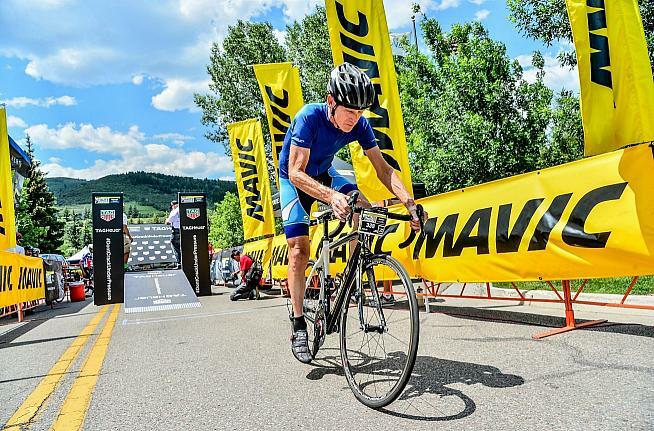 Training for a 3-day is much easier since the average stage length is noticeably lower with only one long stage and little time for accumulated fatigue or physical difficulties to set in. Weekend warriors can prepare for a 3-day on 7-9 hours of training per week compared to 12-16 for a 7-day. Hands down, training for a 3-day is more enjoyable and attainable. Let's face it, at multi-stage events like Haute Route finishing each day is only half the battle. The other challenge is managing logistics to keep things simple (stress free) so you can recover to suffer another day. This is where the 3-day really shines, by operating out of a single venue. Rent a room or house, ride, recover, relax and you're all set to do it again. At 7-day events wandering around trying to find your hotel in a strange town after a long stage is a pain-in-the-arse, especially when your body just wants to collapse. The 3-day is also work and family friendly since you only need a few vacation days and the family can come along to do cool activities while you're out on the bike impersonating an extra from The Walking Dead. If you do a Haute Route you want it to be tough, or what's the point. It's why all Haute Route events include miles of climbing and wonderful support to help you perform your best. Support includes safety motorcycles, mechanics, corner marshals, aid stations, route notes, masseurs, customer service staff and an exciting start/finish village. 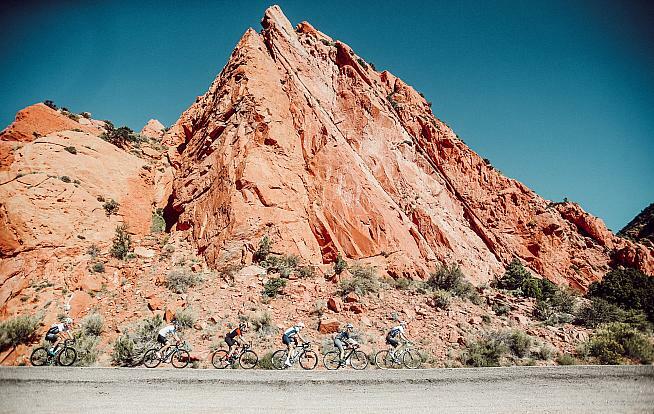 As far as suffering like a Pro though, the 7-day event delivers an unparalleled experience. You get a real sense of the pain a Tour de France rider goes through and the thrill of making it to Paris (or in my case Colorado Springs) without admitting defeat in the back of a Broom Wagon. Convincing your aching legs to get over another monster climb on day 4, 5, 6 & 7 is a conversation every bucket rider needs once-in-a-lifetime. Which is the best for you? Like most things in life the answer is "It depends". For riders with time, money and desire to see how far they can push their bodies the full course 7-day Haute Route experience is a must-do bucket ride. Riders with real jobs, families, limited time to train, a mortgage and no need to suffer like a dog for days on end can taste the Ride Like A Pro Experience at a 3-day. 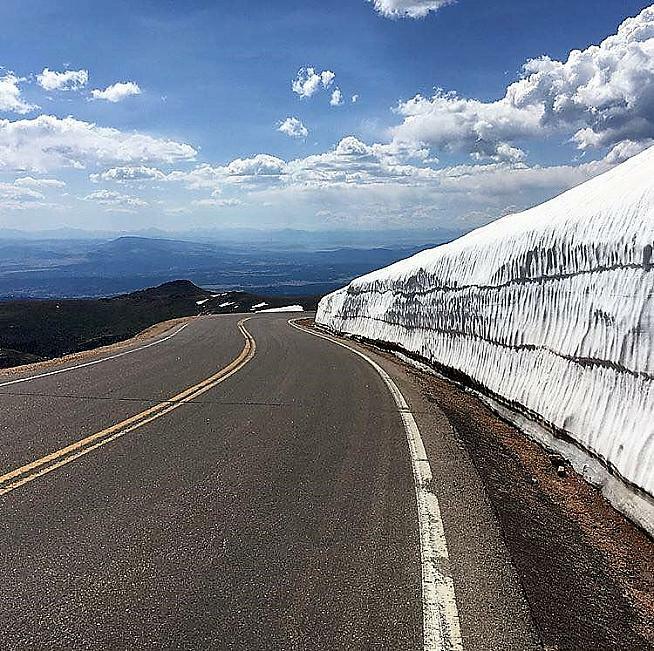 If your Ride Like A Pro budget is more blue collar than blue blood, here are a few multi-stage bucket list worthy bargains: Rough Riders 200 serves up two 100-mile alpine gran fondos for under $200, Tulsa Tough offers back-to-back gran fondos with Pro races to watch in the evening and several GFNS events now include a TT. If you want to try a USA Cycling stage race you can always pick up a license and head to the 32nd Tour of The Gila. 2018 is shaping up to be a fantastic year for North American gran fondo riders with many bucket list worthy events to consider. Whatever ends up on your list, you can't go wrong.